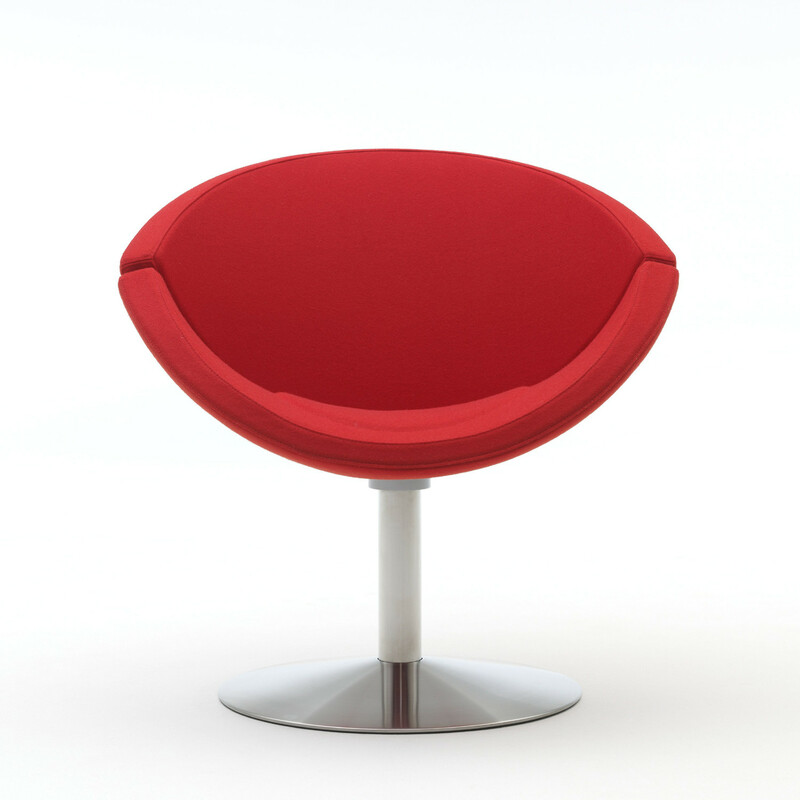 EJ 96 Apollo Chair - manufactured using two identical convex elements in seat and backrest the chair lives up to its name, conjuring up images of a space capsule. 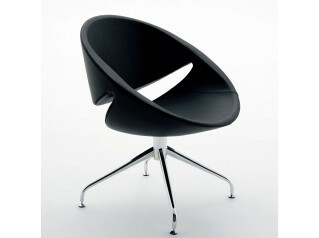 Apollo’s characteristic cone-like effect of the chair invites the user to take a comfortable rest. 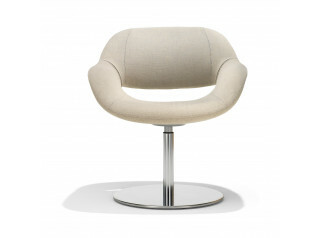 The narrowest point of the seat and the back when seen from the front is the middle, which increases the level of comfort and also accentuates the lentiform. EJ 96 Apollo was created to meet the wish for a chair that combines a light shell construction with the comfort of a heavier-built easy chair. Apollo can be found in many different provocative interior settings, including The Danish National Gallery of Art. 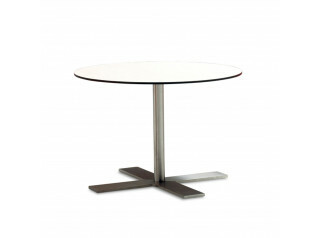 You are requesting a price for the "EJ 96 Apollo Chair"
To create a new project and add "EJ 96 Apollo Chair" to it please click the button below. 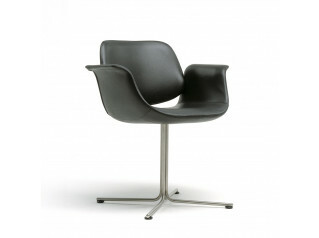 To add "EJ 96 Apollo Chair" to an existing project please select below.